GT40 P 1089 has been with us to have a pre season prep in advance of some early testing. 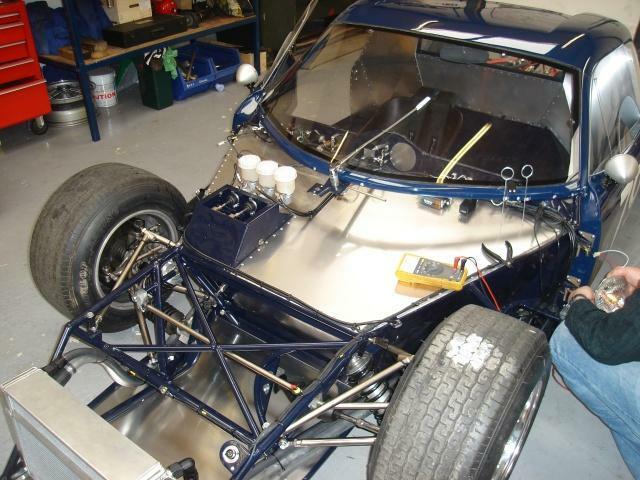 Engine has been rebuilt along with the installation of a Gearbox Oil Pump and Cooler system. The rear Suspension has been replated and new Wheel Bearings fitted to the rear Uprights. GEL 003 also ready for it’s first test, again in preparation for next year. 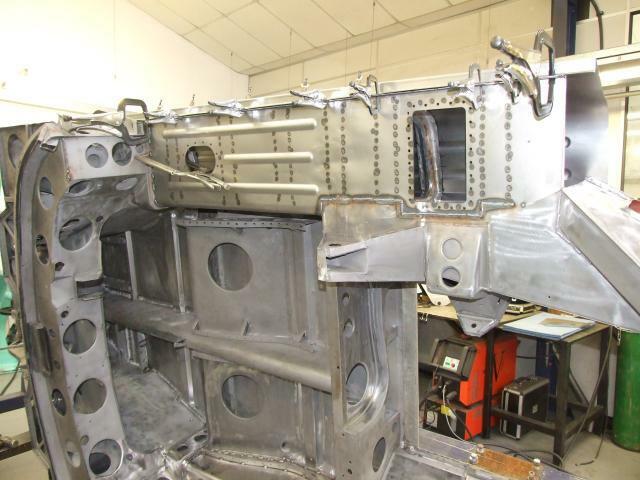 After nearly life long ownership of GT40 10XX the owners agreed it was time to inspect the Chassis of this very original Car. On the surface the only visable sign of any damage was rust around the Footbox area and side Pontoons. 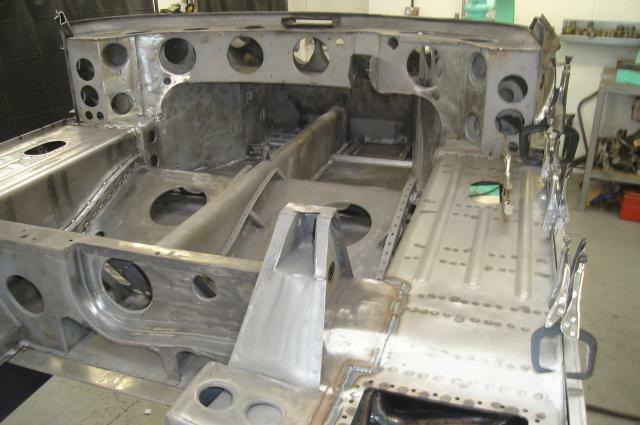 Gelscoe Motorsport started the restoration by opening up the Floor and looking inside the hidden areas where the rust can spread. 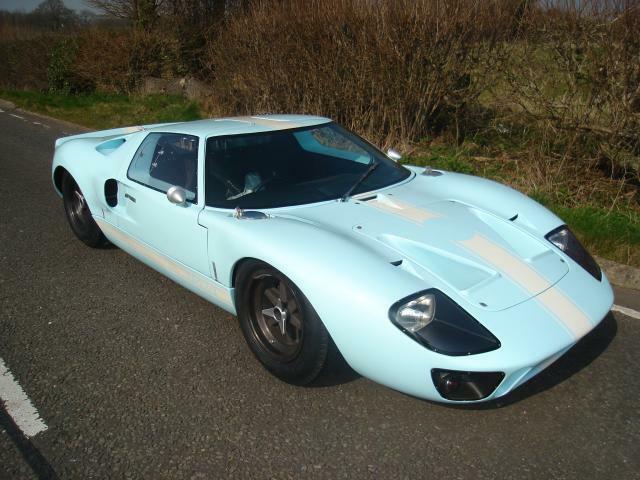 Of all the original GT40′s Gelscoe have restored this example was by far the best with only decay in the normal spots. Dry storage in a humid free Workshop had kept her in very good condition. 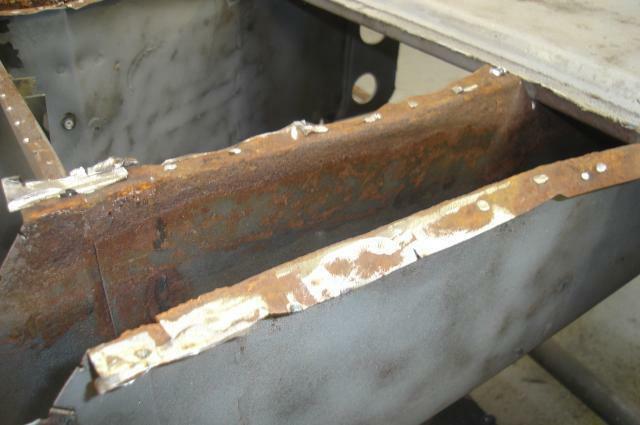 Once inside, the small areas of rust can be treated and stopped from spreading. 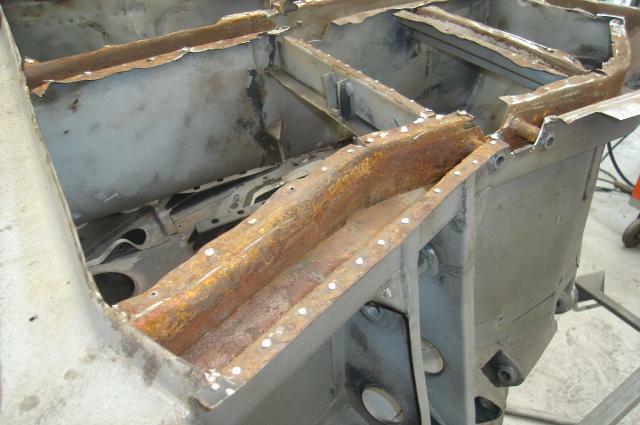 The front Chassis Legs are a common place to find rust, here you can see it has just started to take hold. The damaged areas are cleaned and then treated before the original Floor is refitted. Further indepth investigation shows up more decay which is treated as soon as it’s possible to gain access. 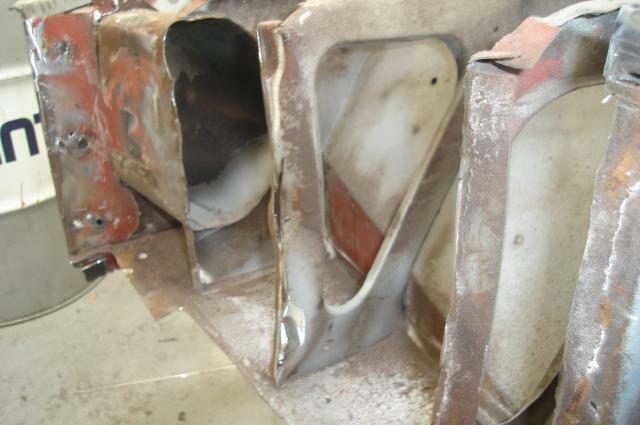 Damage to Engine Bay Ribs can be sorted whilst the Floor and sides have been removed. 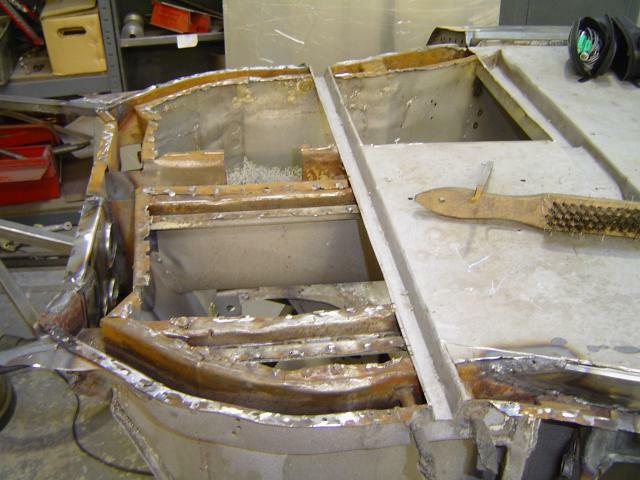 With the rust and small rotten areas repaired and treated the Chassis is placed in the Jig and the Pontoons re fitted. 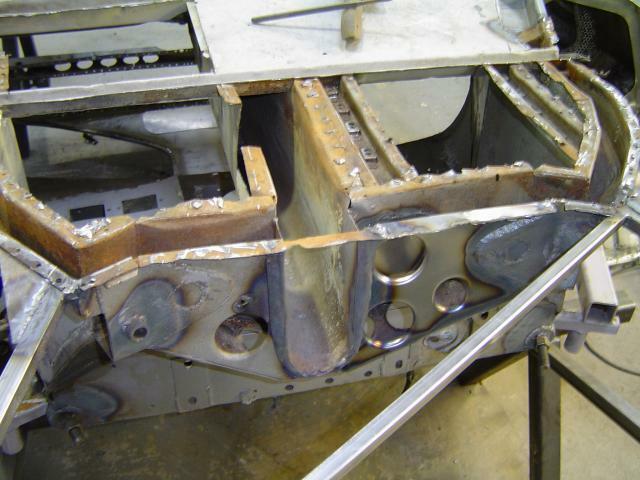 Great care is taken to ensure that the main Chassis is kept hard down on the Jig floor to stop any chance of a twist as the sides are welded in place. 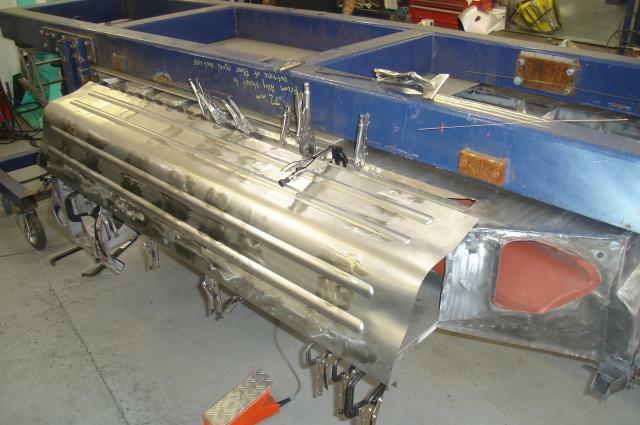 The last outer Sill cover is fitted, still with the Chassis clamped to the Jig. 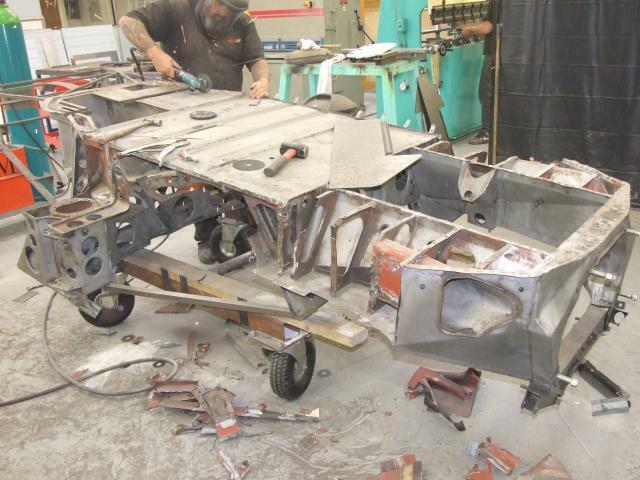 With the Jig spun over the tops of the Sills can be welded up. 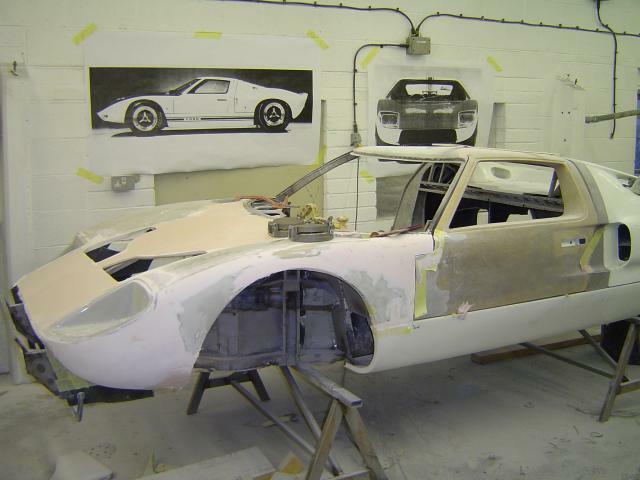 After a complete Chassis restoration and repaint GT40 P 1066 starts to have the internal panels fitted. Finished in it’s original colour of a deep grey. 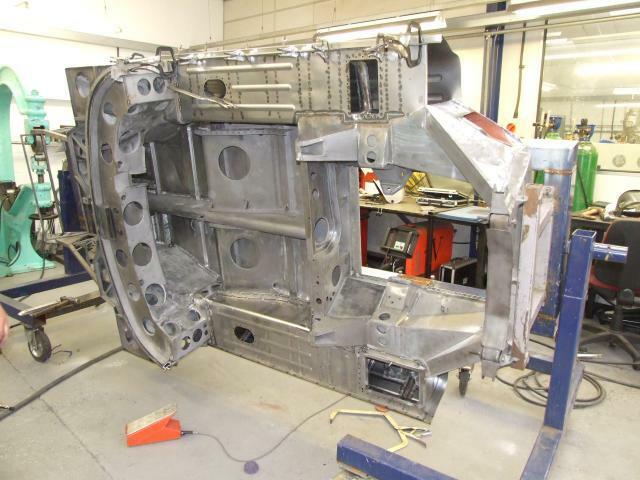 The Chassis has also been painted in the original black. Gelscoe prepared and set up……. 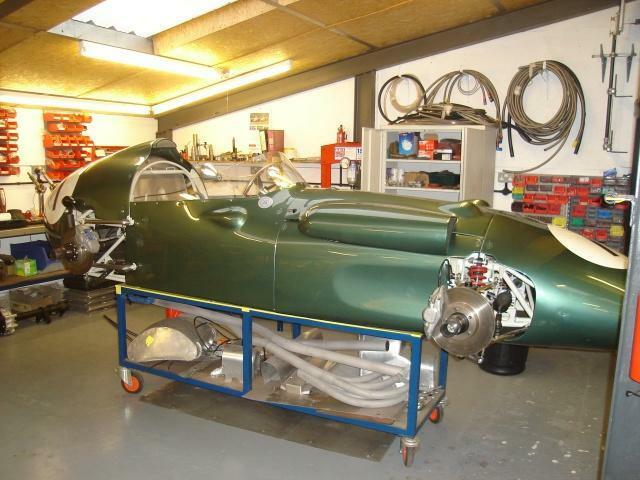 this car was driven by Ross Warburton and Andy Newall at Le-Mans 2008 and went on to finish 5th overall in the Plateau. 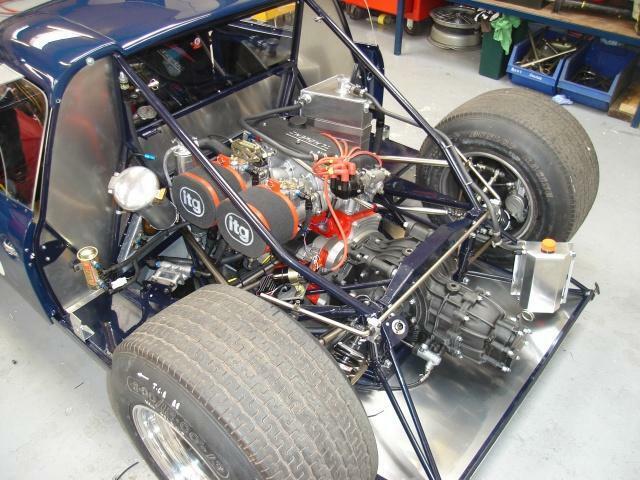 We also offer a 1968 spec Car with the Weslake Engine and wide Body. 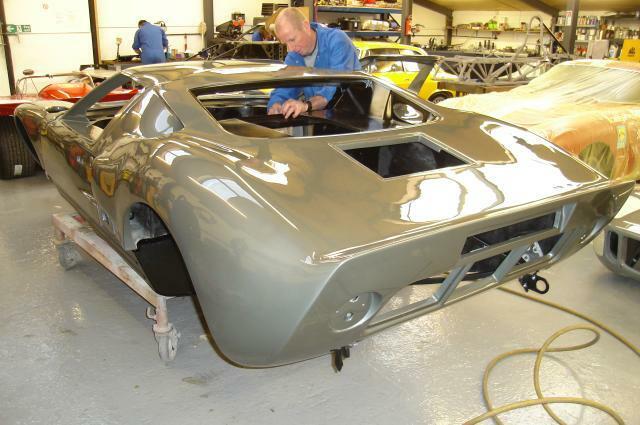 The first Chassis was delivered early 2009 and was purchased by a well know collector who already has two original gt40s. 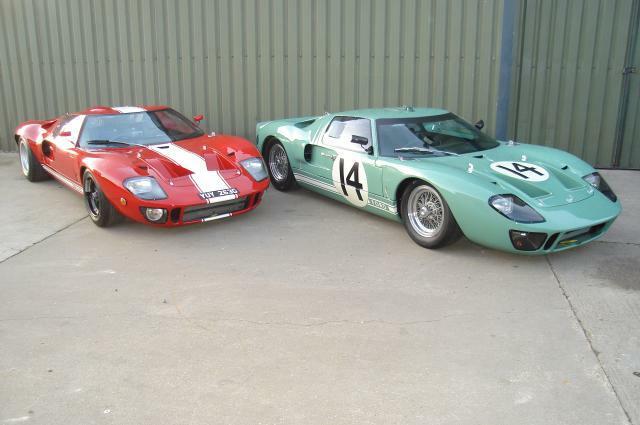 After obtaining the complete and original set of GT40 drawings a number of years ago, Gelscoe Motorsport set out on the long road to recreating the 100% perfect GT40. Still kept in the original FAV drawing cabinet, the thousands of detailed hand drawn plans enabled us to reach that goal. 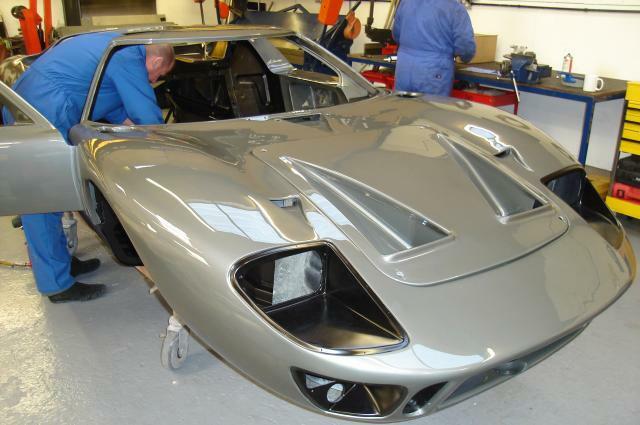 Never before has anyone been able to manufacture a Chassis, or in fact complete Car to the standards of the Gelscoe pre-65 example. 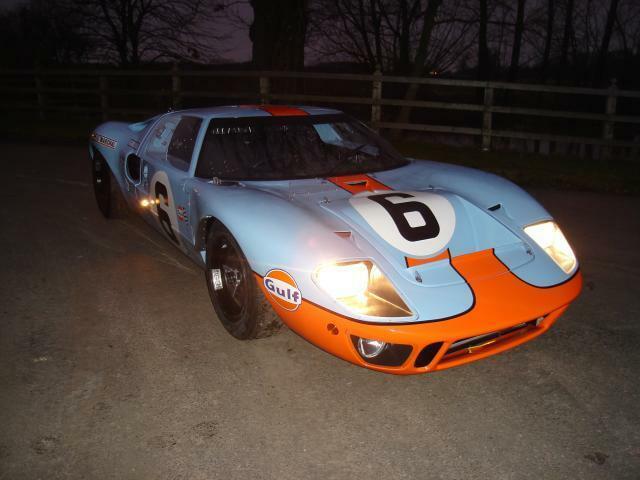 Ronnie Spain and John Etheridge, both leading lights in the GT40 world, declared the Car “perfect in every respect”. In fact on first inspection Ronnie Spain asked what Chassis number it was for his records !. 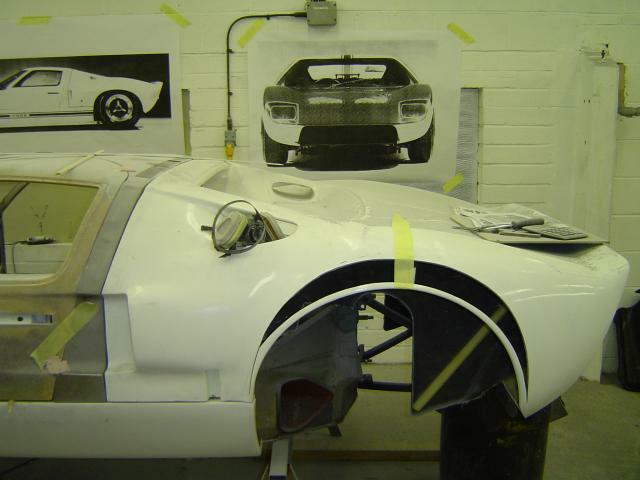 The FIA now look upon the Gelscoe Motorsport example as the official continuation GT40 Car, not only due to the 100% detail, but the fact the Cars are constructed from the original drawings. 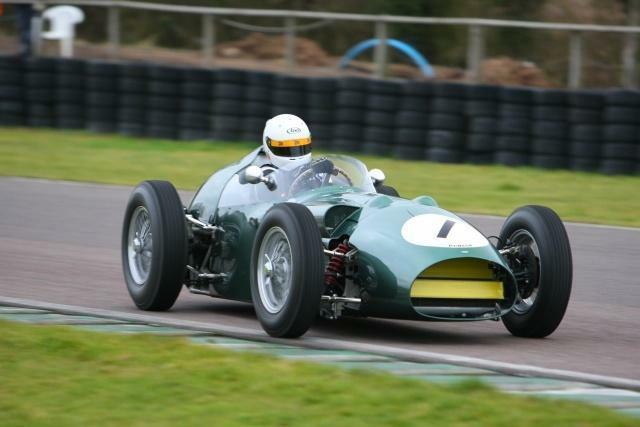 All the Cars built by Gelscoe Motorsport have been granted FIA HTP Papers. 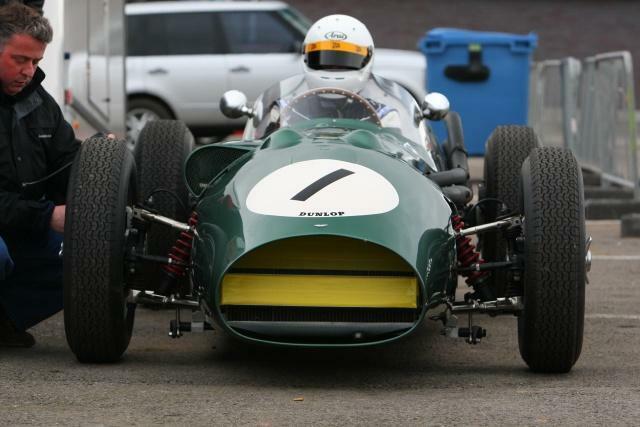 Chassis one has been raced in the Masters Historic Race series. Every single part of the Car is made within the UK. 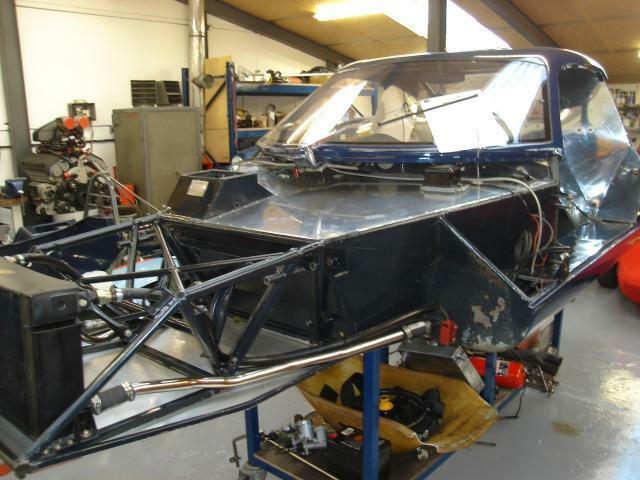 The Chassis is constructed by our own team within Derbyshire and has never been anywhere near South Africa!. 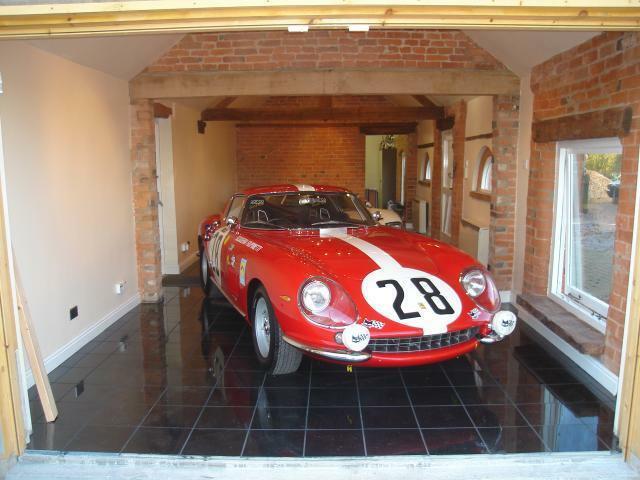 After several years racing his Ferrari 275 and Alfa TZ1, Ross Warburton became the proud owner of a Chevron B8. Gelscoe found this famous little car, sat out in the desert in the heart and heat of California, after returning it to the UK we set about the restoration. Ready on time for the Donington Masters test 2009 and has since been raced at Silverstone at the well known latest Guards meeting where it headed every lap up to the driver changes. Two days before the first test. Jon checks the Car over after its first lap in a very long time!.